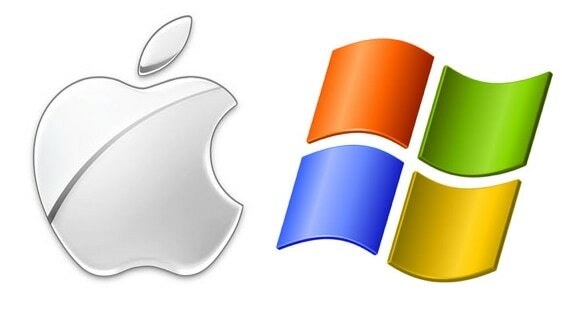 We support both Apple and Windows PC Computers. Fast and reliable computer help and computer support, Oakland Computer Repair Services is all about helping you stay connected by keeping your computers and networks running their best, at all times. We have many years of expertise in the computer repair industry, bringing top-notch computer repair and support services to our clients, providing the best reliable and dependable computer support team. Call us at (510)859-4347 or use the form on the right to schedule service. ​We can come to you at NO extra charge. We offer FREE pick up for your computer repair. ​We offer the fastest turn-around for all of our computer services. Apple Computer Service for models such as Macbook Pro, Mac Air, Mac Pro , iMac, etc. We offer a broad range of Computer Service and Tech Support for both Mac and Windows PC Computers. Checkout our partners in Berkeley and San Francisco. For computer repair in Berkeley check-out Berkeley Computer Repair for the best rates and professional services, serving Berkeley and UC students for more than 10 years.